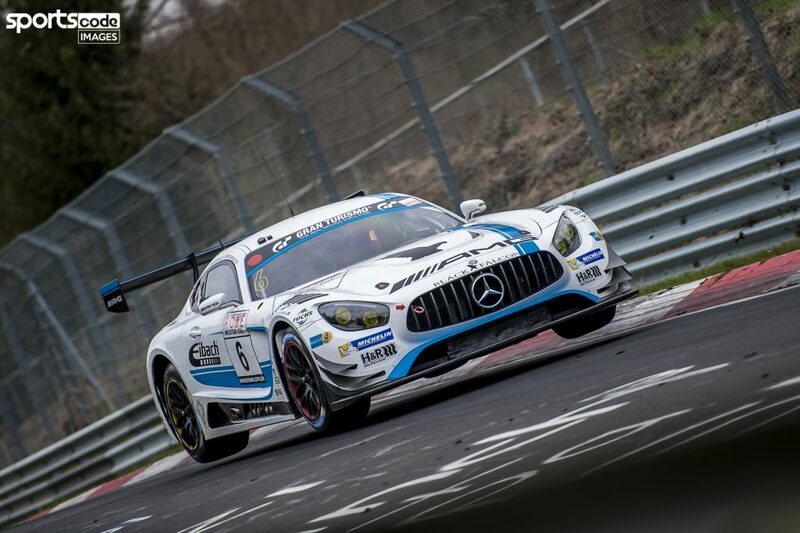 Adam Christodoulou completed his preparations for the 45th running of the Nürburgring 24 Hours with a pair of top 10 finishes in the opening rounds of the VLN Endurance Series at the Nürburgring Nordschleife. 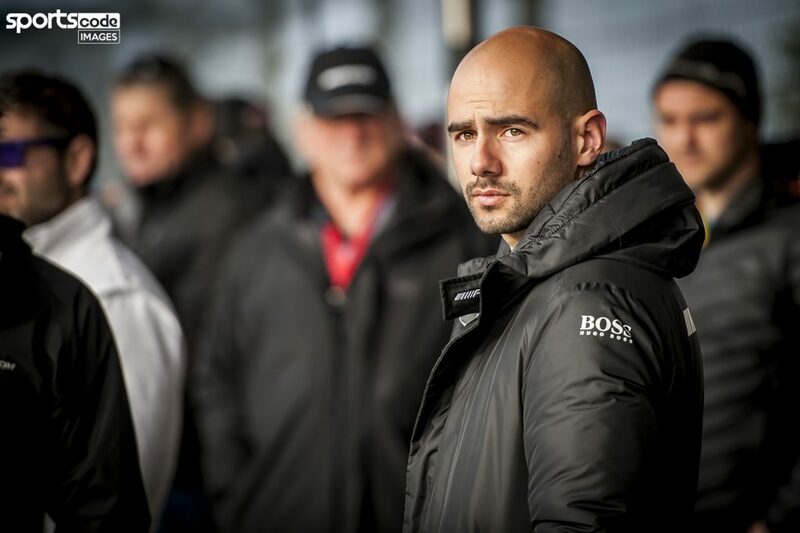 In 190-car fields, AMG driver Christodoulou brought finished ninth and seventh in the two races, but is confident that there will be more to come at the 24 Hours proper as he seeks to defend his 2016 victory. New regulations introduced this year dictate that teams are not permitted to use confidential tyres, must raise the ride height and also mount the rear wing further forwards, creating a significant change to the balance and handling of his No. 6 Mercedes-AMG Team Black Falcon Mercedes-AMG GT3. The 28-year-old felt a notable improvement to the setup for the second race, although traffic in qualifying compromised his best lap. 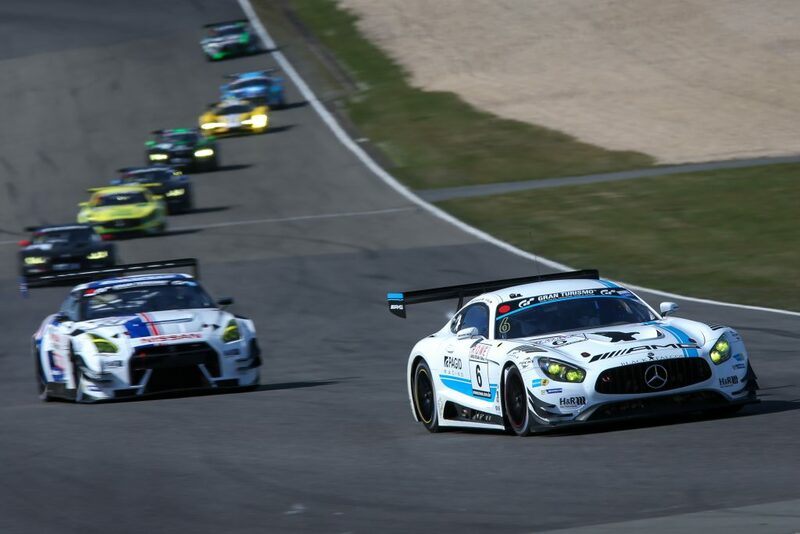 Mired in the mid-pack for the start, Christodoulou and his team-mates were unable to fully utilise the Mercedes-AMG GT3’s prowess in the corners and lost positions on the long back straight. 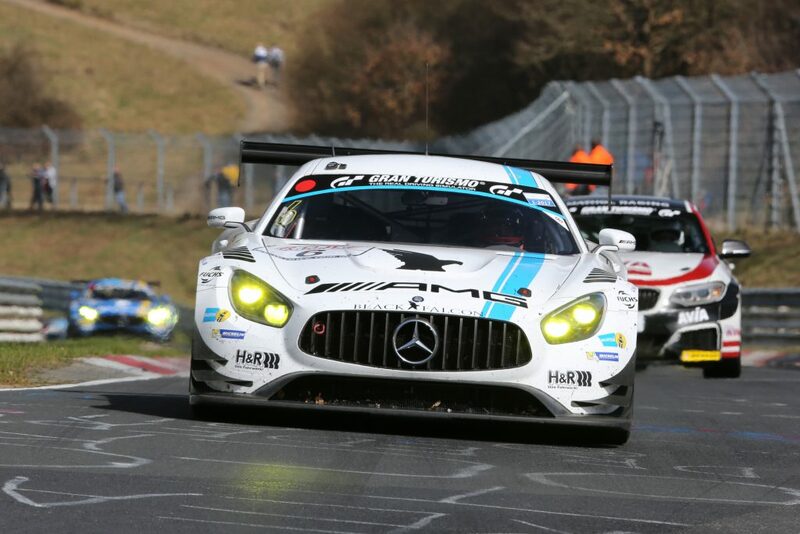 Christodoulou, who became only the fourth British driver to win the 24 Hours last year, shared with Manuel Metzger and Yelmer Buurman in both races, with Maro Engel set to re-join the team for the 24 Hours after driving the sister Mercedes-AMG Team Black Falcon Mercedes-AMG GT3 in VLN 2. 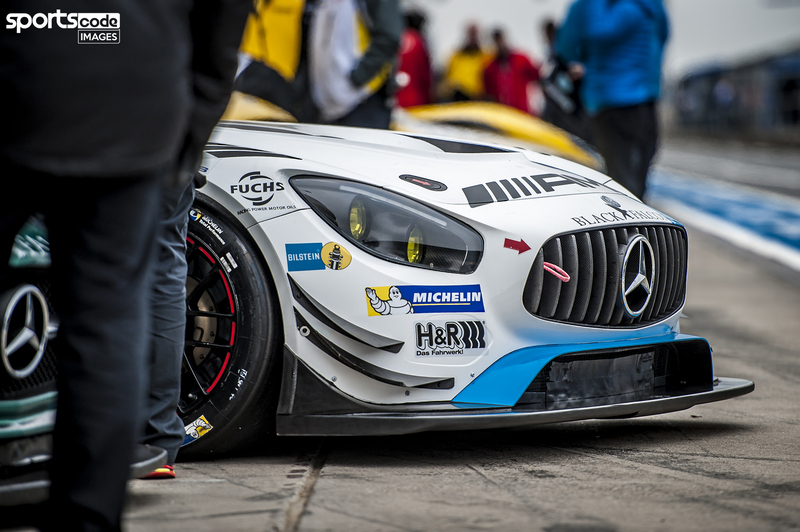 While he hoped for more from the two VLN outings, Christodoulou remains upbeat that Mercedes-AMG Team Black Falcon will again be in the mix at what is fast-becoming one of the world’s most important endurance races. “We struggled a little bit with the setup in the first race, but we’ve had some good test days in-between the two races and we’re a lot happier now with the degradation and the setup of the car,” he continued. A veteran of six previous starts at the 24 Hours, Christodoulou added that the form-book is of little consequence at the twice-around-the-clock classic, which is famous for unpredictable weather and a high attrition rate among the SP9 class. “With the changes to the cars, it’s been a challenge for everyone, nobody really knows where they stand. It might be challenging, especially if it ends up being wet because we haven’t had a single wet race yet,” he added.